John Pritchard, author of the Junior Ray series, was amused to see himself listed as a “legend” among Mississippi authors on the website for the Mississippi Arts and Entertainment Experience, a cultural center set to open in 2017. Pritchard is delighted that this recognition proves him to be an actual, living author, and one placed in the company of Eudora Welty, Tennessee Williams, and John Grisham, among many other greats. Long live Junior Ray! 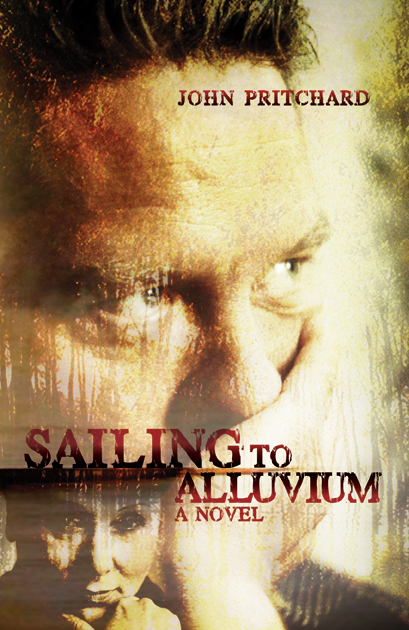 The Junior Ray series — Junior Ray, The Yazoo Blues, and Sailing to Alluvium — is available from NewSouth Books or your favorite bookstore. Indeed, the change ��� The Blob ��� is no longer just at the city limits; it is on our doorsteps, and now we may begin to see ourselves as inhabitants of a world in which the familiar is vanishing — newspapers turning into billboards or simply going under, mom and pop businesses smothered, and on a larger scale: the flora and fauna of the planet not showing up for work on a daily basis. The horror is not one of collapse; it���s an inundation by shallowness. And, finally, when there are no more newspapers, no more books and magazines, and everything is entirely electronic . . . the lights will go out. Then, just as it was in A.D. 476 when the last ineffectual Roman Emperor — Romulus Augustulus — bit the historic dust . . . the barbarian kingdoms will arise. Also, Ford’s thoughts concerning newspapers as opposed to blogs, in the last graph of the piece, were excellent as well. He may be becoming a giant. FACED WITH THIS THREATENING INEVITABILITY, we, you and I and those of our tribe — the writers and publishers — will of course try to make bouillabaisse out of the seemingly unstoppable “Blob” and not let it make hash out of us. The most wretched aspect of some changes is that we may know they are not good, but we also know that, later on, those-not-us will begin to admire the destruction, and after a while the changes that were indeed never good in the first place will somehow, over time, become regarded as the way things ought to be — Was it in Brave New World that a young man dreamed of being a jingle writer? A composer of slogans? I���ve been that, too, but I didn���t dream of it. The fact is that all things are not relative. Some ideas and conditions are punk from the beginning, and no infinite curve, no E’s or squared MC’s can ever make them anything other than that. NewSouth novelist John Pritchard, who made Barnes & Noble’s 2005 Top Ten Sensational Debut Novels list with his book Junior Ray, is a featured author at the Tennessee Williams Festival in New Orleans this coming weekend. He’ll read from The Yazoo Blues, his hilarious next book due out from NewSouth next spring. 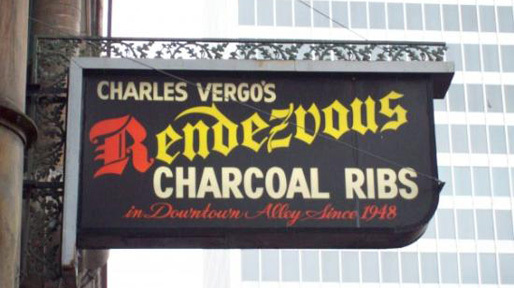 Read an excerpt from The Yazoo Blues here. In The Yazoo Blues, our antihero leaves law enforcement and becomes a historian. It���s all gotdam curious, if Junior Ray does say so hisself. 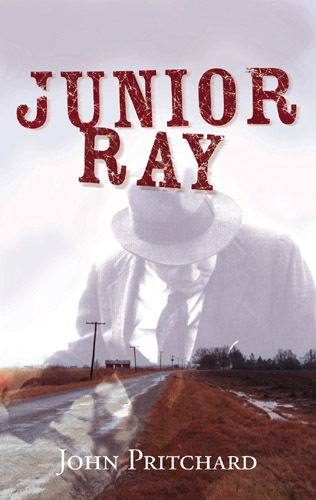 John Pritchard’s first novel, Junior Ray, is available directly from NewSouth Books, at Amazon.com, or from your local book retailer. Visit John Pritchard’s Amazon blog at the following link. You are currently browsing the archives for the Junior Ray category.